First of all, let’s get you a copy of the operating system. For that, you need to go the official website of OS.js. To get to the official website, Click here. Now, if you are ready to install the operating system without trying it out, you can go ahead with the option Install Now. Or if you belong to the category “Try first, get next”, then click on Try the Demo. 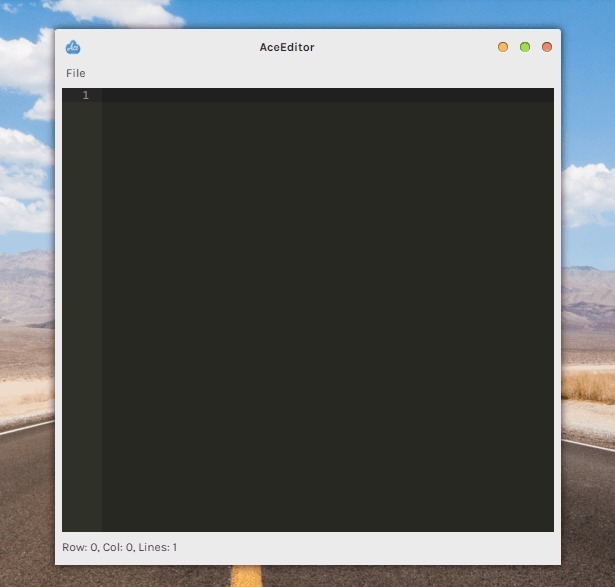 Since OS.js is open-source, you can view the source code of this operating system by clicking on View source. I belong to the second category. So I have chosen Try the Demo option. 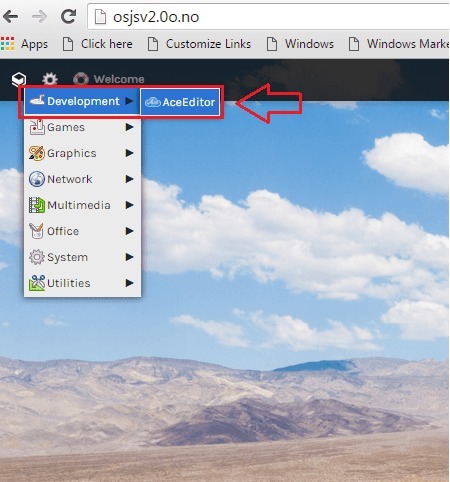 Now when you click on it, you will be welcomed by the OS.js team as shown in the following screenshot. 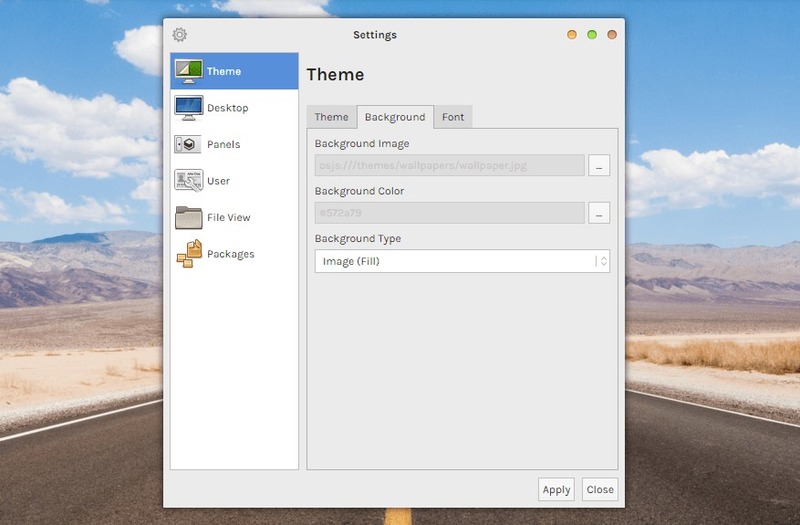 Once the welcome message is dismissed, locate a drop-box kind of icon at the top left corner of the window. Click on it to expand a list of options. The first one would be Development. If you expand it, you will be a able to see an item named AceEditor. Click on it to launch it. Now if you expand the Games option, a couple of games will be seen. You can play the games of course. 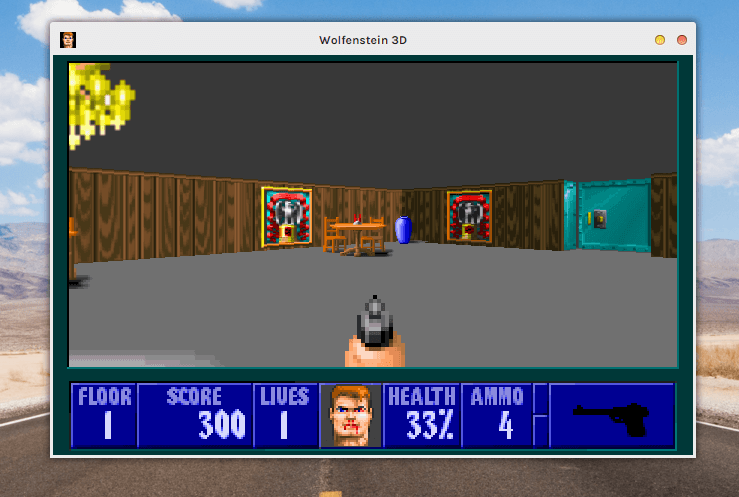 I have given Wolfenstein 3D a try. 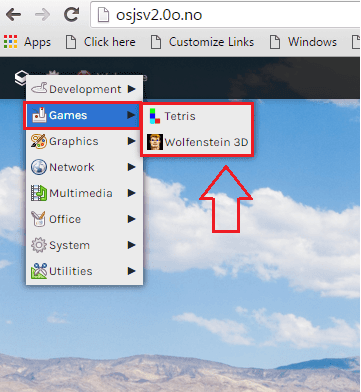 I should say, it’s pretty cool to play a game in an operating system from a web browser. Now if you expand the Graphics option, you can see the graphics applications. The function we all look for always, everywhere. Yeah, Network indeed. 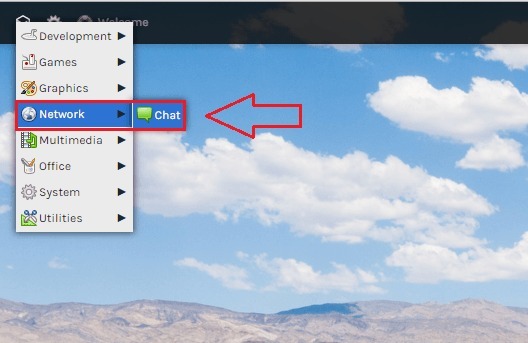 On expanding the option, youcan see the Chat application. 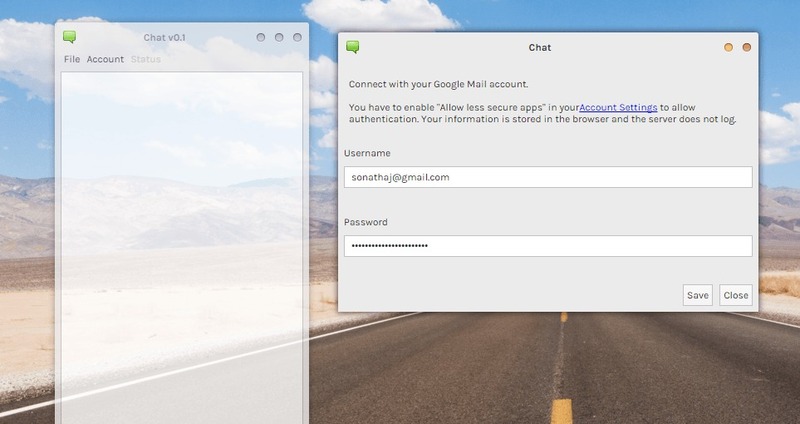 Login with your gmail username and password. Yes, you are all set to interact socially. 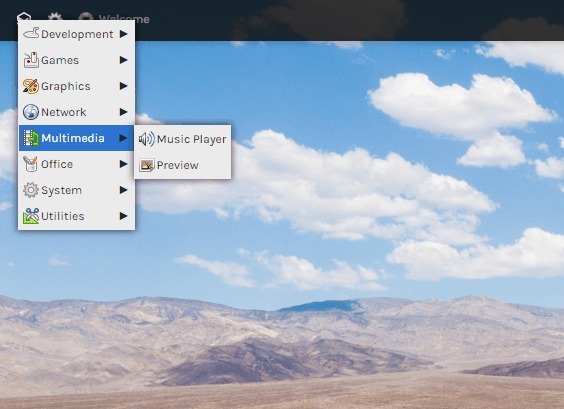 You can listen to music or see image previews by expanding the option Multimedia. Expand the option named Office, to explore various applications like Calculator, Writer, Google Contacts, Google Mail and PDFjs. 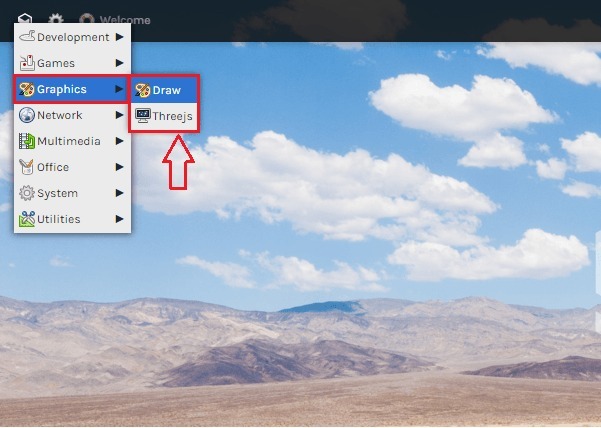 If you want any system information, you can click and explore the System option. If you click on the gear icon next to the drop box icon at the top left corner of the window, Settings page will open up. There you get to play with the settings preferences like changing wallpaper, theme etc. These are only some of the features that our super new web operating system offers. 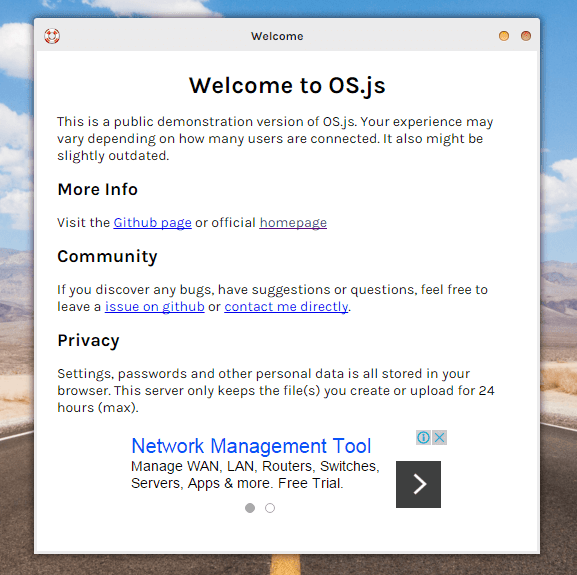 You can always install OS.js and check out every single feature as you wish. Hope you had fun reading the article.